Tonight! 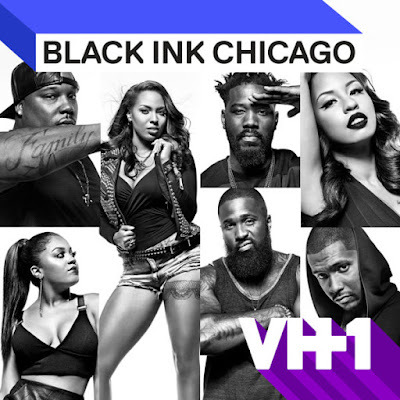 ALL NEW Black Ink Crew: Chicago Season One at 9PM on VH1 #BlackInkCrewCHI ~ Phresh Hott New! On today episode of Black Ink Crew: Chicago Season One, “You’re Not God and You’re Not My Daddy” The 9 Mag crew heads to NYC to support Kat; and Ceaser and the New York crew throw a party in their honor, but things take a turn for the worse. Later, Ryan finally gets fed up with Kat’s ego. Look below as Kat gives the girls the juicy details about her date with Phor. Tune in to Black Ink Crew Chicago + Monday's at 9/8c, only on VH1.